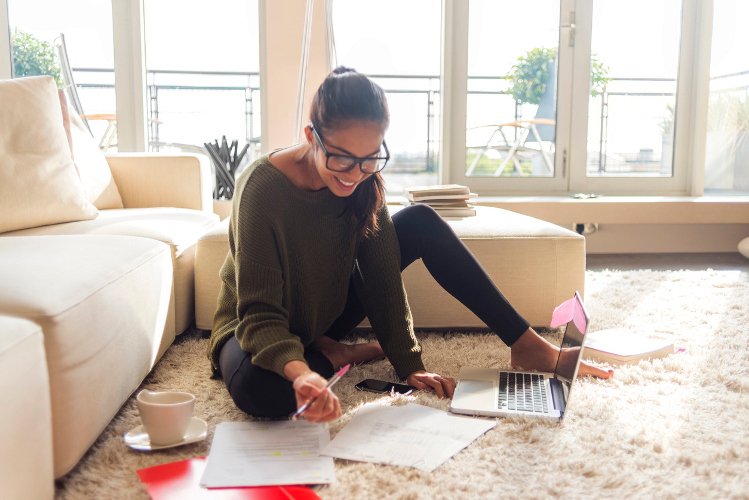 For a college student, effectively planning out your days, weeks, and months can mean the difference between the success you dream of and falling short of your goals. Although our world is becoming increasingly digital, there are many benefits to using a more traditional planner. Planners allow you to map out due dates, daily activities, important appointments, projects, tests, and more. Sure, typing this information into your phone notes or sending it as an email to yourself sounds good in theory, but how many times have you done this, only to forget it later? Even individual sheets of paper don’t cut it for this. 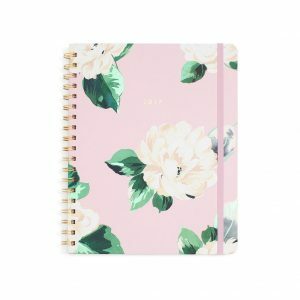 Your planner is a product designed specifically for organization and keeping track of your schedule, and offers you a space free from digital distractions and notifications. Let’s look at some of the qualities a great student planner should possess. A Customizable Book: Your planner will be the space where you organize not just your school-related activities, but your life. It should, therefore, reflect your personality. Some may prefer a personalized cover, while others benefit from something more simple and plain. Find an option that gives you options, so you can buy what suits you best. Portability: Plans can change at any moment, so having a planner that is portable enough to bring along with you everywhere you go is a must. That way, you can pull it out of your purse or bag any time and won’t forget to mark down important changes or dates as you find out about them. 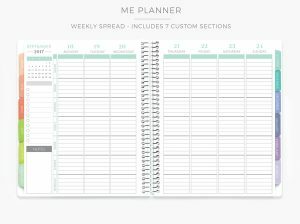 Easy Organization: An effective and useful student planner will be well-organized, allowing you to retrieve information the moment you need to do so. 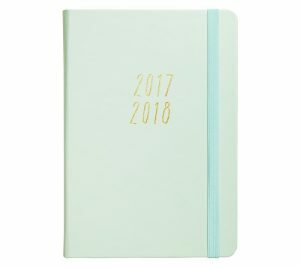 Considering the qualities above, we’ve compiled a list of the best available student planners on the market. Let’s take a look at them. 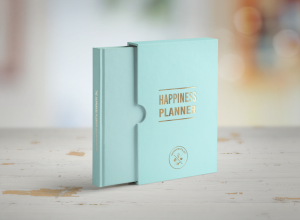 The LifePlanner™ has a great, compact size of 7 by 9 inches, and comes in three different layouts (hourly, horizontal, and vertical). There are two included color themes to choose from; colorful or neutral, and you can customize the design even further. Pick between a black, gold, rose gold, or platinum coil, and a non-personalized or personalized cover design. Each of the four cover options is permanent, leather-like, and hard bound. 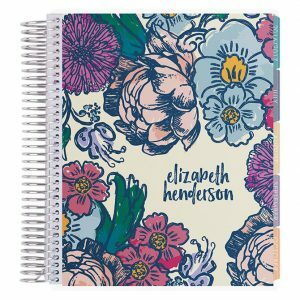 Recommended by Katelyn McAdam at College Raptor, who said “If everything in your life is organized by color, this is the planner for you,” this product is designed and crafted in the U.S., so you can expect superb quality. 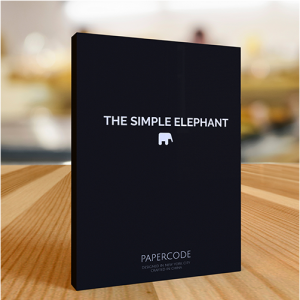 This planner was purposely designed to be minimal for a planning experience free from distraction. The open pages included offer you a fresh beginning for each day. Some benefit from busier, more active designs, while others find that too distracting and prefer something simple and to the point. 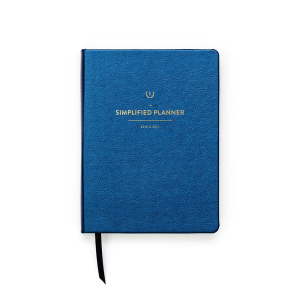 For those in the latter category, The Weekly Simplified Planner is an ideal choice. Although this brand is a bit pricier than other options, you get quality for what you spend, and it’s still more affordable than many competitor’s options. Plum Paper offers you a few different choices in addition to their student planner options, including traditional and family planners. Pick between three different layouts; evening, afternoon, or morning, hourly, or blank lines. Daily planning is crucial for a student’s success, but what about the bigger picture? The 12-Month Compact View Planner gives you a year’s worth of pages to use, which are then broken down into months. There isn’t space for daily journal entries, so keep that in mind. This is a good choice for planning out your academic goals, or even future events unrelated to school, such as parties or weddings. The planner is 8 by 10 inches, has a laminated, matte hard cover, an elastic closure band, sticker pages, and a pocket with double sides. 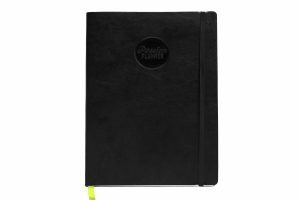 The Passion Planner Academic planner is made from durable, faux leather, making it vegan friendly. The thick paper inside is high quality and super smooth. Since it’s made from thicker-than-average paper, you can use any type of pen on it without having to worry about bleeding. It’s about the same size as a standard piece of paper and comes with around 190 pages. 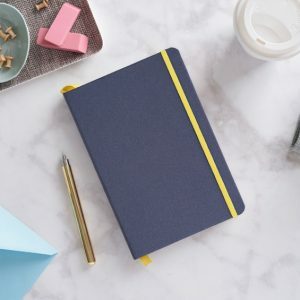 This planner will inspire you to stay organized with its bonded leather and golden cover detailing. It has weekly, monthly, and yearly page views, so you can stay efficient and master time management. Inside, you will also find ribbons for marking pages, and an elastic band for closing the book. You will find pages suitable for tracking your websites, notes, wish list, books, movies, bars and restaurants, addresses, and personal expenses. On the pack of the book, there’s a pocket for added storage. This choice is recommended by Virginia Van Zanten at Vogue.com. A great planner is an effective first step for improving your time management skills, but there is more you can do for ensuring you’re using your time wisely. Get Specific: It’s too easy to slack off on goals that are not clearly defined. Use your planner to track your objectives, and get as specific as you can. Instead of achieving something “later,” state the exact date it will occur and get it down in writing. Make Lists: Making lists will help you make good use of your time, but there’s a right way to do it. Start with listing the three most important tasks for your day, then don’t let yourself relax until you achieve them. That means no Facebook or Twitter until you’re done. Stay Healthy: Establishing healthy habits is great for reasons beyond looking better. When you’re well-rested, getting enough exercise, and eating right, you are more likely to do things right the first time around. This saves you tons of time to dedicate to more important tasks, such as excelling at projects and acing upcoming tests.